Cooperation Cup, a long-running Street Fighter III: 3rd Strike tournament, returned to Japan this past weekend. Now in its 15th year, the event again provided the world with some of the best 3rd Strike competition around. This time, Alex player Genki’s winning performance was more than just a personal victory: it was a landmark for the Street Fighter community as a whole. Cooperation Cup continues to boast impressive numbers for an event solely featuring a game that first launched in 1999. Its longstanding history in the fighting game community has made it an iconic part of the competitive circuit. Players who had nothing to do with Street Fighter III during its original arcade run make time to tune in alongside the diehard supporters, marveling at the fast-paced, parry-centric gameplay and the continued dominance of the release’s strongest characters. As this year’s grand finals wound down, the fate of both teams centered on two players. Boss, a championship-caliber Yun, came face to face with an Alex player named Genki. Although he had found success in the past, Genki had never made it to this level of competition at Cooperation Cup before, and he entered this final match with the hopes of his entire team on his shoulders. This bout was the perfect example of the differences between the two players’ chosen characters. Where Boss utilized the lengthy combos and mixups afforded to him by Yun’s Genei Jin super, Genki’s play was more methodical, relying on the bread-and-butter pokes and grabs that make up Alex’s high-damage arsenal. With the cheers of his teammates echoing behind him, Genki was carried by the momentum of a clutch second-round comeback to a steamroller finish in the third, and the venue exploded as the weekend’s tournament came to an exhilarating close. Genki’s win with Alex is notable. 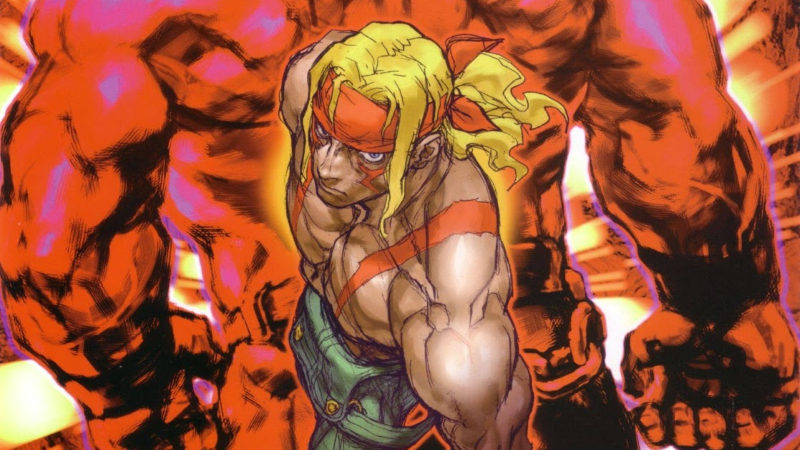 Thanks in part to his hard-hitting wrestling moves and role as Street Fighter III’s main protagonist, Alex quickly endeared himself to the fighting game community. Unfortunately, his actual gameplay left a lot to be desired. 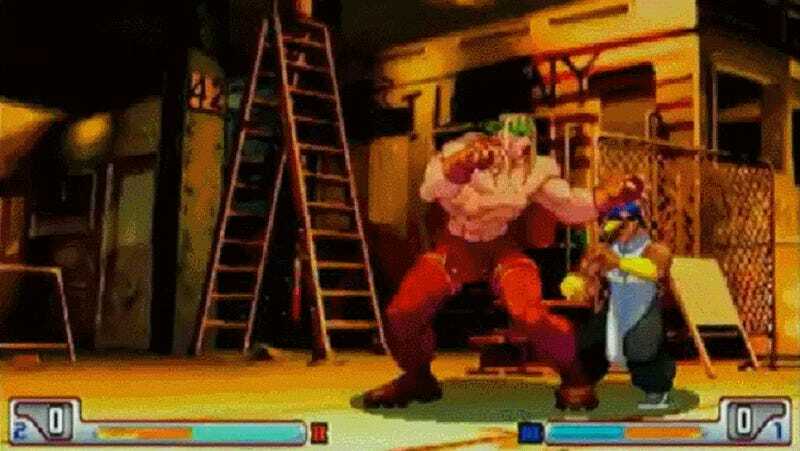 Throughout Street Fighter III’s various iterations, the American brawler consistently found himself near the bottom of character rankings while folks like Chun-Li, Yun, and Ken ruled the roost. In fact, the world’s three largest arenas for Street Fighter III play—Tougeki, the Evolution Championship Series, and Cooperation Cup—never saw Alex take home the gold, even when the events focused on teams rather than singles. That’s not to say strong players like Keisuke “KSK” Imai weren’t making waves, but they frequently fell short of first place. A similarly talented player, Genki entered the 15th Cooperation Cup with something to prove. After making it into the top eight twice in earlier appearances, his previous teams had succumbed to the event’s intense “one-and-done” format before they could reach the grand finals. Tournaments in Japan tend to be a bit harsher than their global counterparts, and a strong reliance on adapting over multiple games can keep you from moving deeper into the bracket. Genki’s team made their way briskly through the finals. When they stumbled, team member Shinya “Nuki” Onuki acted as their anchor, at one point defeating four members of an opposing team singlehandedly. In the next round, Genki played vanguard and lost; he was forced to watch his partners shoulder the burden of competition without him. As the championship match approached, it was uncertain whether he would make his mark on this event or simply revel in the victory achieved his teammates. Unlike previous rounds, however, there would be no need for Nuki to make a saving throw. Genki rose to the occasion, proving that Alex still has a thing or two to show the world by eliminating Boss in a matchup that heavily favors Yun. Becoming Cooperation Cup champions was no doubt a group effort, but the beauty of one of the weakest characters in Street Fighter III defeating one of the strongest made the finish of this year’s event one for the record books. Cooperation Cup, all these years later, is one of the best embodiments of the community’s grassroots spirit. With the influence of eSports growing larger and larger, this annual tournament is a great reminder that the simple act of sitting down at an arcade cabinet and grinding out matches in a classic title remains the most compelling aspect of the fighting game community. And, as Genki showed this weekend, some of the genre’s oldest fixtures still have surprises up their sleeves. Ian Walker is a freelance writer who wants everyone to know how amazing the fighting game community can be. He’s on Twitter at @iantothemax.